UNSETTLED QUESTIONS: What lies ahead? It was a year of economic disappointment, inflated CEO salaries and a groundbreaking election. Mayor Pat McCrory lost his bid for governor in a race that looked tight up until the last second. 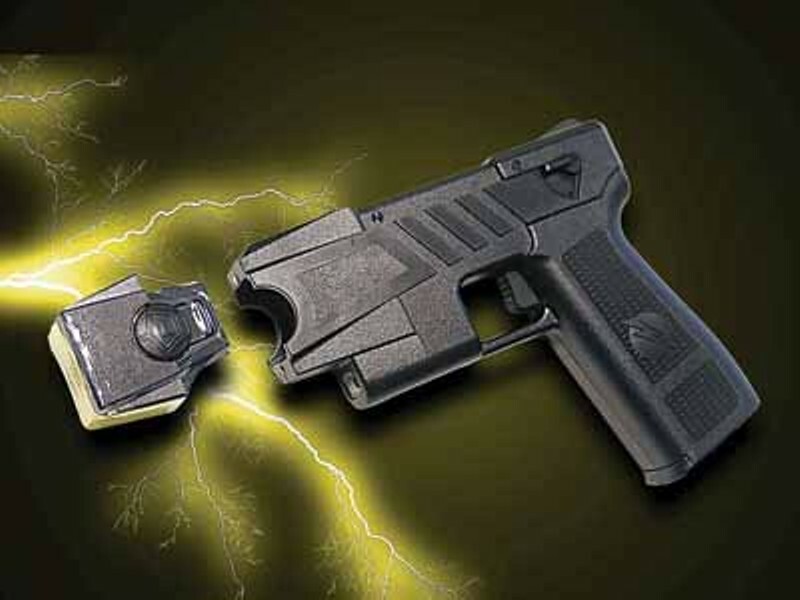 Charlotte-Mecklenburg Police demonstrated the pitfalls of Taser use. Wachovia folded into Wells Fargo. Real estate took a dive. CL filed for bankruptcy protection. Let's hope 2009 brings better things. In the meantime, here's a look back at 10 stories we've written about in 2008 that may continue to interest us in the new year. 1. Duke Energy CEO James Rogers was further ensconced as the industry's Green Savior, to many environmentalists' dismay. 2. Six months have passed since a Charlotte-Mecklenburg Police officer was suspended for Tasering 17-year-old Darryl Turner repeatedly, resulting in his death. Yet Taser use continues in situations of questionable necessity. CL in December reported that Mario Roberts, a church deacon with no previous criminal history, was Tasered after a diner dispute. Will elected officials step in? It's unlikely. The weapon's understandable selling point is its non-lethal (usually) ability to help officers resolve dangerous situations without guns. And their use has resulted in more than 300 deaths by Amnesty International's count, only one of those has happened in Mecklenburg County. That's hardly enough, unfortunately, to stir action. Councilwoman Susan Burgess said in July that she might bring Taser use before the council if the public safety committee did not. That was five months ago. 3. At-large City Councilman Anthony Foxx said he plans to run for the mayor's office whether or not Pat McCrory won his bid for governor. McCrory lost and said he wouldn't seek re-election to Charlotte's highest office, giving Foxx what seems to be an advantage. No Republican has announced plans to run yet (though City Councilman John Lassiter, a moderate, appears to be a likely candidate.) Will unexpected names emerge? Can Democrats keep afloat the pro-Obama tide that helped the party in November? Or will public mood sour when Obama fails to bring immediate change, making things more palatable for Republicans? 4. The 287(g) program: Mecklenburg County Sheriff Chipp Bailey has continued the controversial immigration program, which allows local law enforcement to help enforce federal immigration laws. Debate over the program is hardly expected to decline in 2009: The list of participating law enforcement agencies is growing. Sixty-three law enforcement agencies have 287(g) agreements with ICE, including eight departments in N.C.: Alamance, Cabarrus, Cumberland, Gaston, Henderson, Mecklenburg and Wake county sheriff's offices and the Durham Police Department. Mecklenburg was the first to sign in February 2006. Half of the eight N.C. agencies signed agreements in this year alone. 5. Operation Save America will continue its lawsuit against the city of Charlotte. Known for protesting abortion clinics and gay pride events (and no stranger to litigation), OSA in September 2007 sued the city, alleging city staff violated the organization's First Amendment rights by denying the group a festival permit in 2006. Sixteen months later, the lawsuit is still a go. 6. City Housing: When City Manager Curt Walton included $10 million in housing bonds in the 2009 budget, some councilmembers, including Foxx, said they hoped to push for more. The city's Housing Trust Fund had recommended $30 million to deal with a shortage of affordable housing. Councilmembers were unsuccessful, and the $10 million amount was placed on the ballot, where it passed. Now the money goes to the Trust Fund to buy new and rehabilitate existing housing. With the economy struggling, you can bet the need is there. 7. Media transformation. 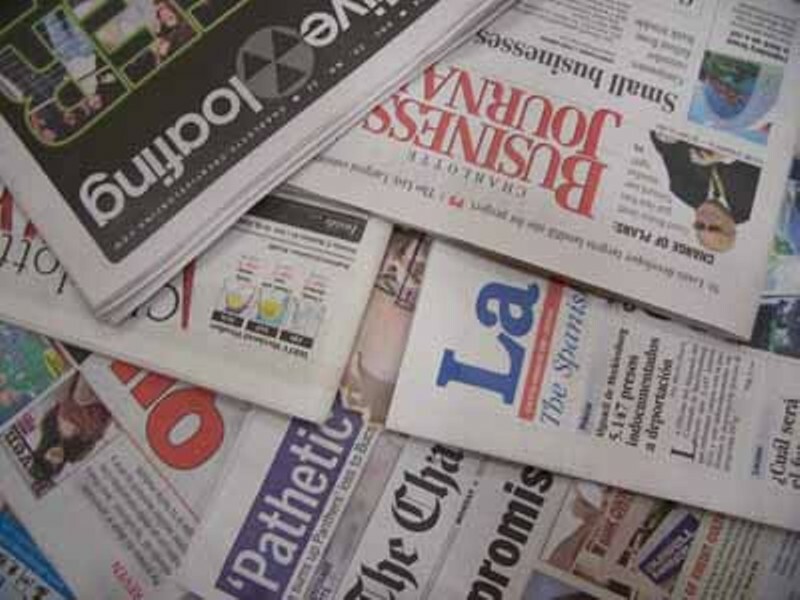 Call it what you want: You can pick up several of the city's printed publications and see a decline in what they're able to do with the declining dollars they have to spend. With Charlotte having a relatively undeveloped local-centric blogging culture (with a few exceptions), the city seems ripe for an investment in Web-based news, whether from traditional journalists or bloggers. 8. 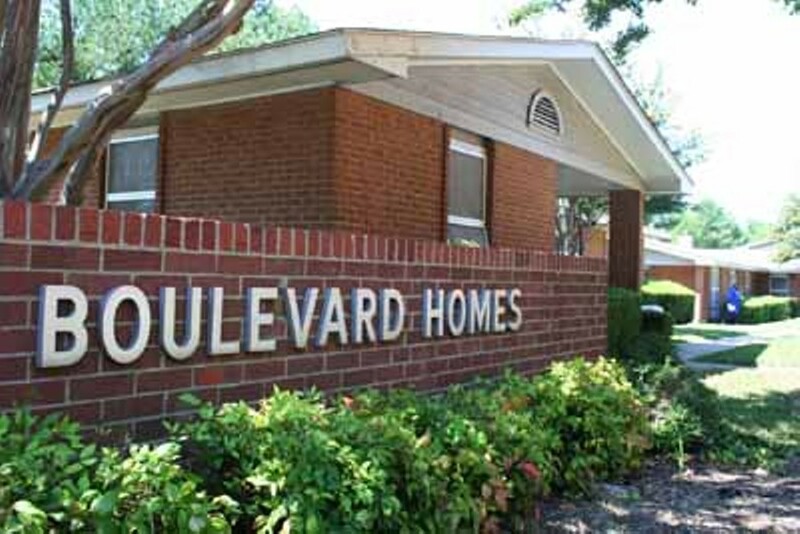 The Charlotte Housing Authority began planning the moves of Boulevard Homes residents. The authority wants local government backing for a grant from the U.S. Department of Housing and Urban Development so it could transform the beleaguered public housing complex into a mixed-use development. CHA must apply for it by summer 2009 or early fall 2009. City funds would need to be set aside for the project in 2010 or 2011. 9. Bank of America's recent announcement that it will phase out funding of companies that mine coal predominantly through mountaintop removal got it good press, but in 2009 environmentalists will no doubt continue to keep tabs on the company. And they may target other banks that financially back the controversial practice. 10. Will the N.C. Medical Society succeed in derailing efforts to disclose more malpractice data? The plan, which would require disclosure of malpractice payments of more than $25,000, was approved by the state Medical Board and by the state Rules Commission. Doctors' objections, however, mean the plan now goes back to the General Assembly. If a lawmaker files legislation dealing with malpractice reporting, the rules won't take effect until the bill is voted down or the session ends in late summer or early fall. And if no lawmaker files a bill within 31 days of the session's start, the rules will immediately take effect. As CL and other papers have documented, such disclosure is sorely needed.